We believe elevating where you live is about blending it seamlessly with how you live. We go to great lengths designing amenities and choosing locations that put everything within reach. Where you live, is where you come alive. 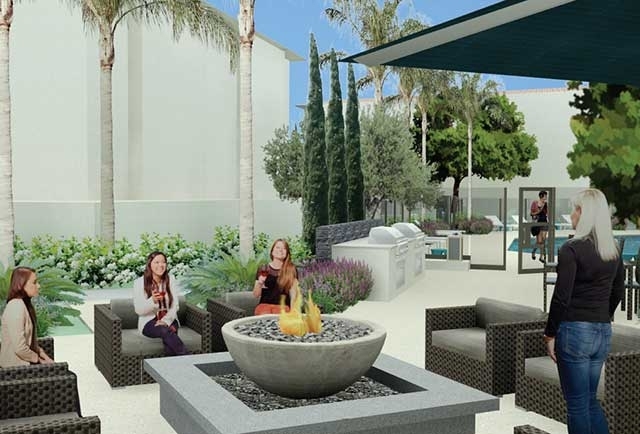 Community brings you luxurious living in to a whole new level. 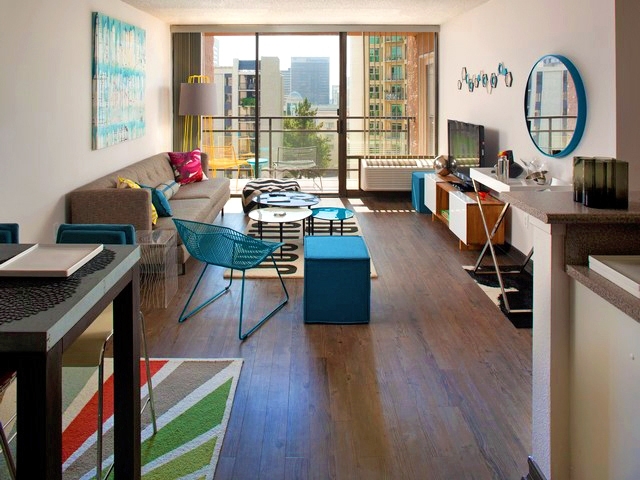 You ll enjoy coming home to a modern apartment surrounded by the stunning beauty of the Canyon. 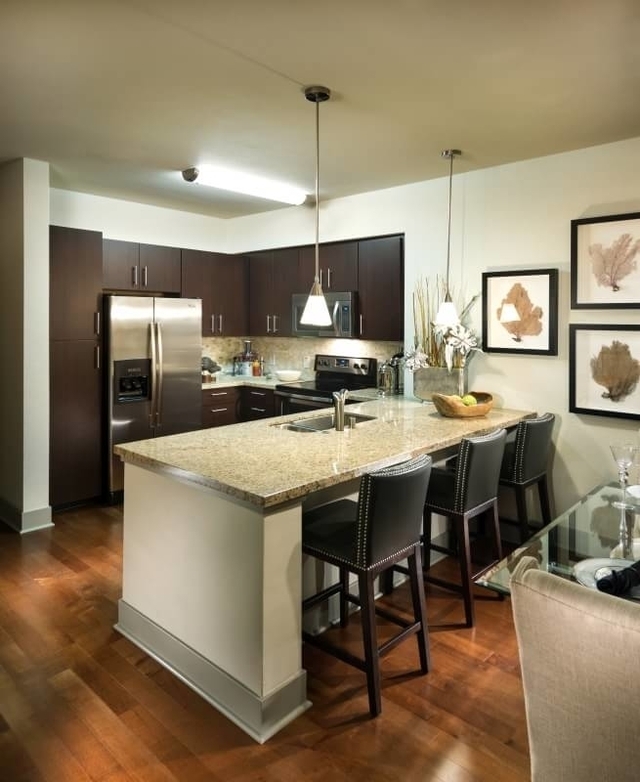 Discover amazing one- and two-bedroom apartments that will meet all your needs. 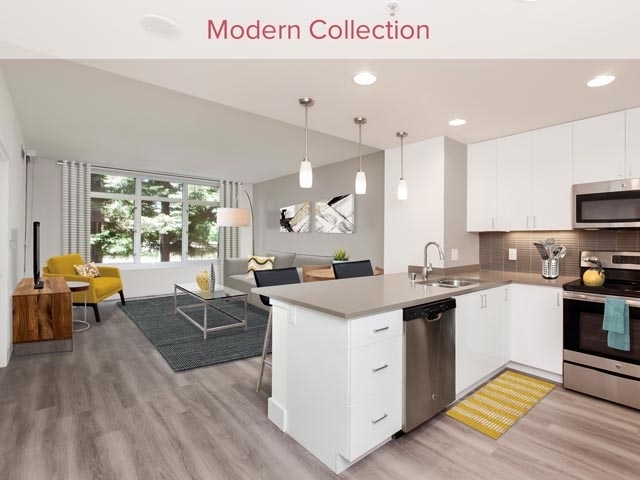 All our apartment homes for rent provide world-class amenities such as gourmet kitchens, central air conditioning, private balconies, high ceilings, fireplaces and spacious walk-in closets. 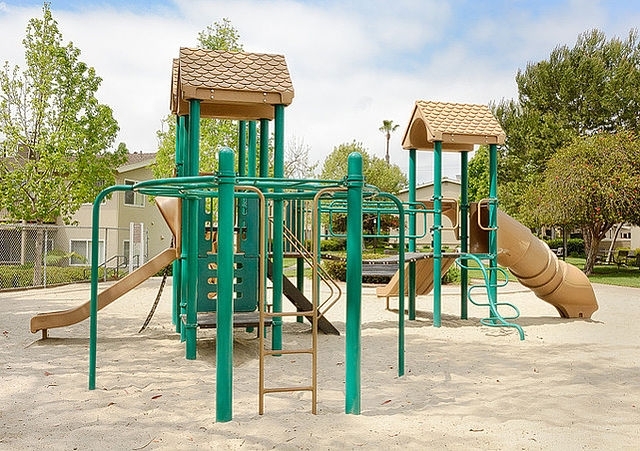 Our community also offers great facilities like swimming pools, spas, fitness centers and picnic areas to keep you busy in your free time. The combination of excellent features and a courteous on-site staff makes Community an excellent to live. This is not just apartment living. This is living up. Apartments by Community There is a lot to do and see in your leisure time in and 4X1RTM around County. 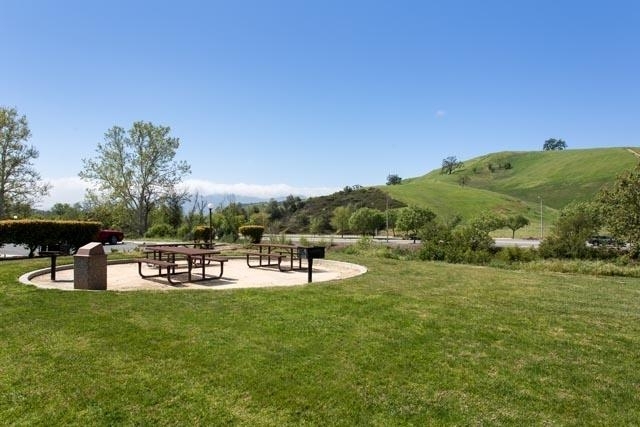 Check out various attractions like the Creek State Park and the Leonis Adobe Museum. Residents of Community also have easy access to popular shopping, dining and entertainment venues in this dynamic city. Apartment Community Residents of any Community community will be privy to the Community Advantage. Experience a wealth of benefits with this special program. All routine maintenance is addressed within one business day of a resident's request to the management. Community also works individually with you to customize leasing terms that meet your needs. If you're relocating or shifting cities, Community will also be happy to help you to find a new home in one of its many amazing communities. You will find it simple to meet all your needs with Community. Don't hesitate anymore! Get in touch with us today to schedule an appointment and discover the best apartments in County. 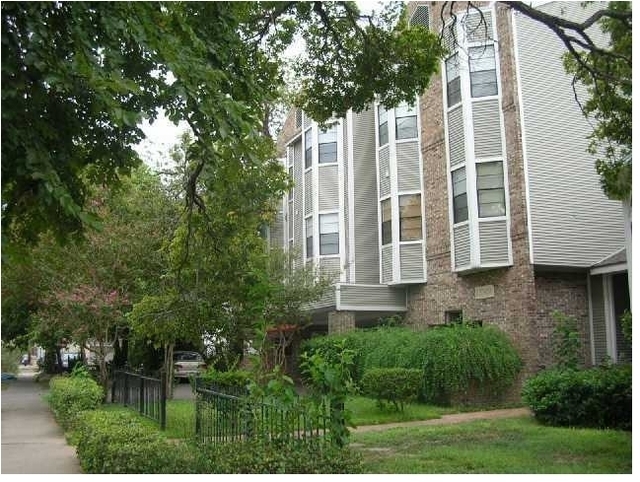 $2,348 1 Bedroom - Great Deal. MUST SEE! San Diego - Superb Apartment Nearby Fine Dining. Gated Parking!